Computer games are often said to be bloodthirsty, but Dutch blood bank Sanquin has run a donor recruitment campaign targeting the players of online battle game League of Legends. Sanquin, which is privately owned, wanted to recruit more young men aged 18 to 35 and worked together with Riot Games, the makers popular game League of Legends, to drum up more support. It is the first time the Dutch League of Legends community has been mobilised by a social campaign, Sanquin says. 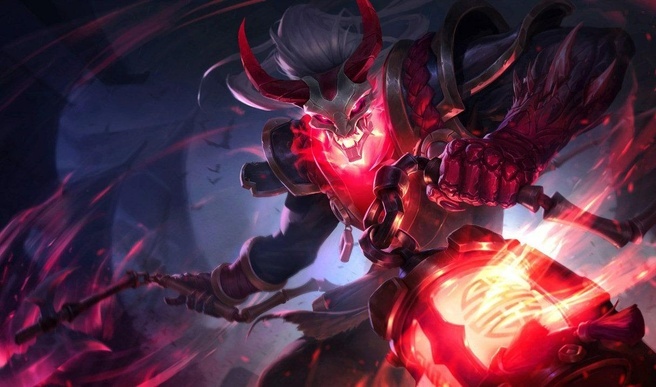 Players who agreed to check whether they could give blood or not win an award – a Blood Moon ‘skin’ for the character Thresh – if they send a selfie of themselves at the Sanquin testing centre. So far, 300 new blood donors have been signed up, broadcaster NOS reported. League of Legends is one of the most popular online games in the world and is played by tens of millions of people every year. In the game, two teams of five characters attempt to wipe out the other’s base. The campaign, which has generated interest in Belgium and the US, runs until the end of this year. Sanquin says #myfirstblood has been prompted to target youngsters to ensure the continuity of blood donations.